The number of years Playstation 3 managed to last and stay relevant to gamers is pretty huge despite the fact that it has been more than three years since the PS4 console got launched. Sony announced today that they will no make the PS3 console and production will end while all available consoles will be distributed worldwide to be sold to nostalgic gamers. The news had been going around for a while as Sony was rumored to stop making the older console anytime. The Playstation 4 console was launched in 2013 and it is not only the one but they even released the PS4 Pro after that. The Pro is an immensely powerful system that can handle 1080p gaming. The changes in the world of gaming and hardware requirements couldn’t affect Playstation 3 which is a huge surprise, both to the manufacturers and the players. The console was priced at $600, a massively expensive price tag that received so much criticism. But, Sony made the decision because it was the only bluray player of the time and also had the most powerful graphics card, processor that enabled it to last so long. The console received all latest sports games from Electronic arts including FIFA 16, NFL, GTA V among many other newer titles. There was obvious downgrade in the graphics but it still delivered the gaming experience most would be happy with. The publisher confirmed that they have sold about 80 million consoles since its launch which is on par with Microsoft’s immensely successful Xbox 360 console. The PS3 and Xbox 360 could easily be considered the golden era for console gaming in the 2000s because they were much better than gaming PCs and were power enough to last so many years. Due to inferior hardware and lower pricing, the Xbox One and Playstation 4 suffered a lot within just three years since launch that forced them to come up with the Xbox Scorpio and the PS4 Pro. 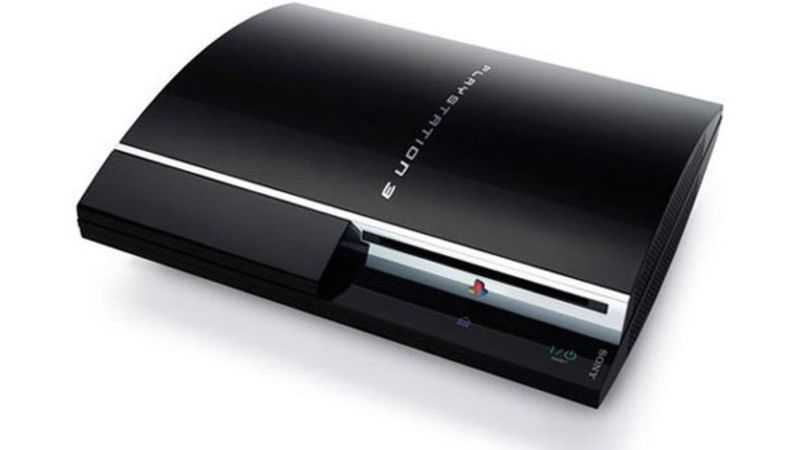 The Playstation 3 console was first launched in 2006 in North America and Japan. It has been manufactured for about 10 years which is more than enough for Sony to be proud about. However, the same company had already witnessed one of the largest production span with the PS2 console that lasted about 13 years. The PS4 has already sold about 50 million consoles and still has a couple of years left which should allow it to cope up with the record set by the PS3 console.